We can perceive the world in many unique ways thanks to the miracle of vision. Unfortunately, our eyes are only limited to allowing us to see things on an macro level. In order to better understand and appreciate certain elements around us, we need to study them under a microscope. What we see through the clarity of a microscope has the potential to blow our minds. Here is a list of 10 amazing pictures that have been taken under a microscope. 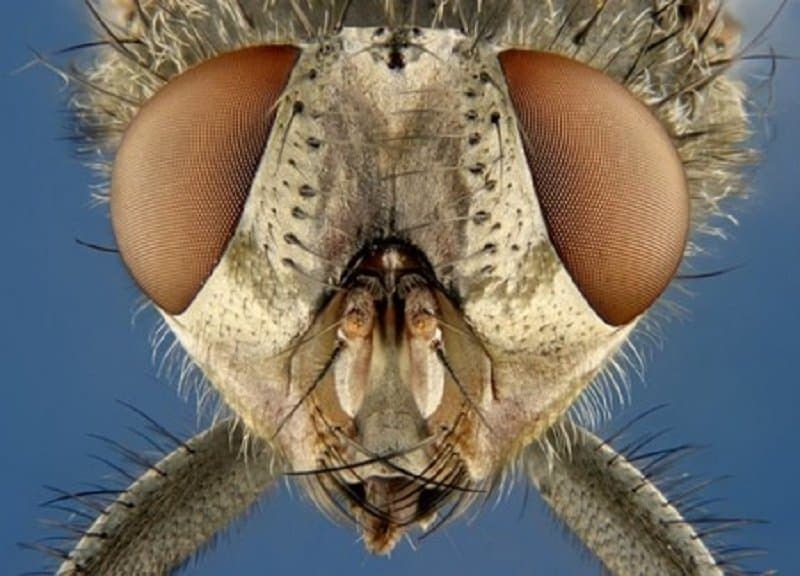 We never really notice these critters when they are buzzing around our face, but in reality, a housefly’s anatomy is extremely complex. Here is a picture of one magnified 6.25 times under a microscope. 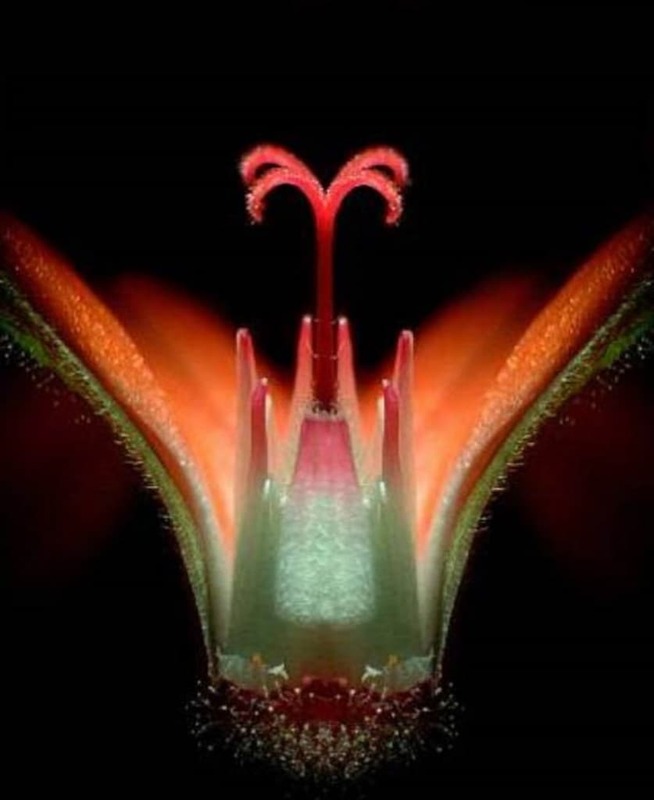 We can see some truly amazing visuals when we magnify flowers for the purpose of research. This image taken of a Geranium flower magnified 20 times won the 15th place in the 2005 Nikon Competition. Thanks to MRI and EEG technology, we have managed to capture some incredible pictures of the sections of the human brain. Here is one taken by Dr Maria Prado-Figueroa. The section has been magnified 63 times. 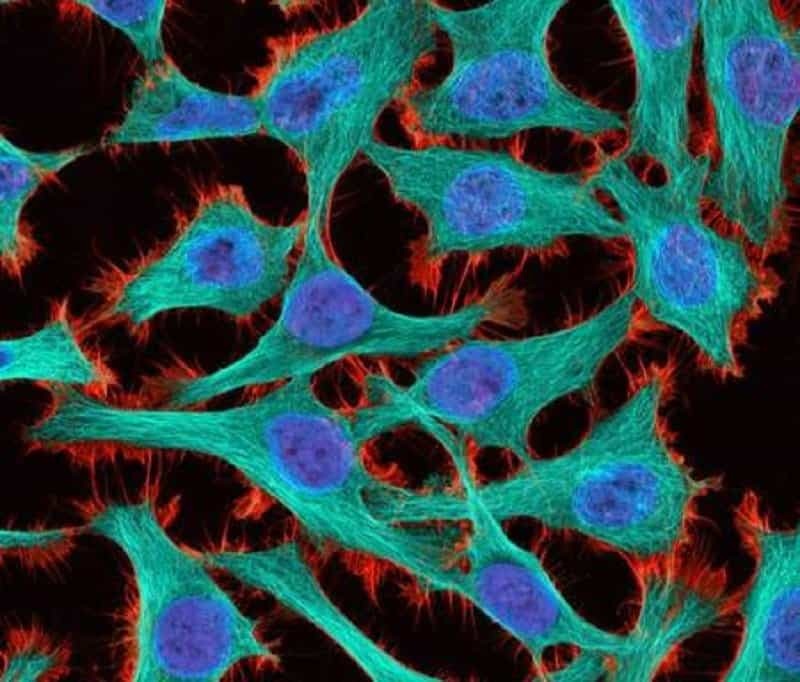 This is how the dangerous cancer cells look when they are magnified 300 times under a microscope. 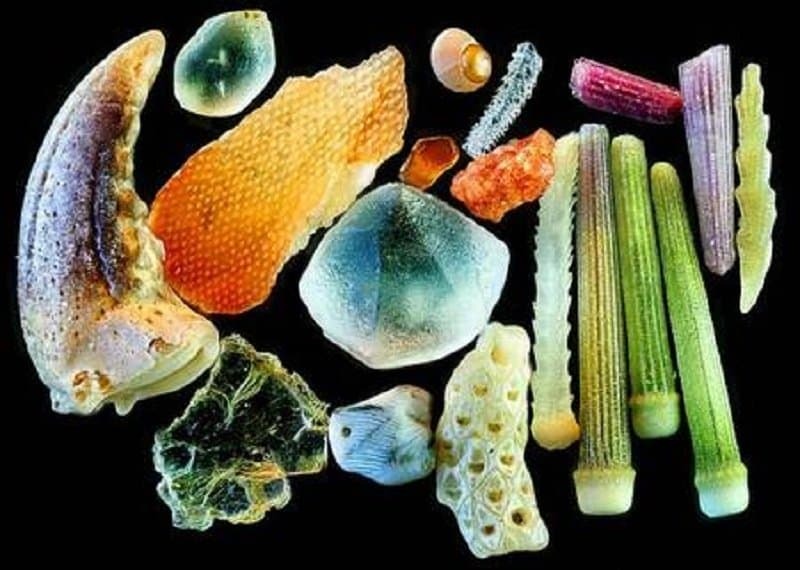 We pretty much think all grains of sand look the same. It does when we are looking at it through plain sight, but under a magnification of just 4x, they look like this. Butterflies can be pretty amazing insects, filled with rich and vivid colors. 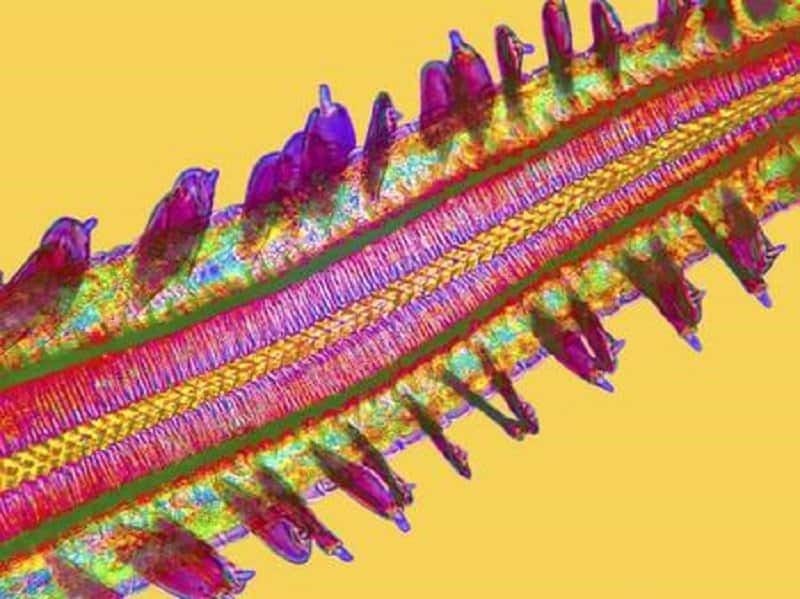 Did you know that the tongue of a butterfly looks just as lively and colorful? 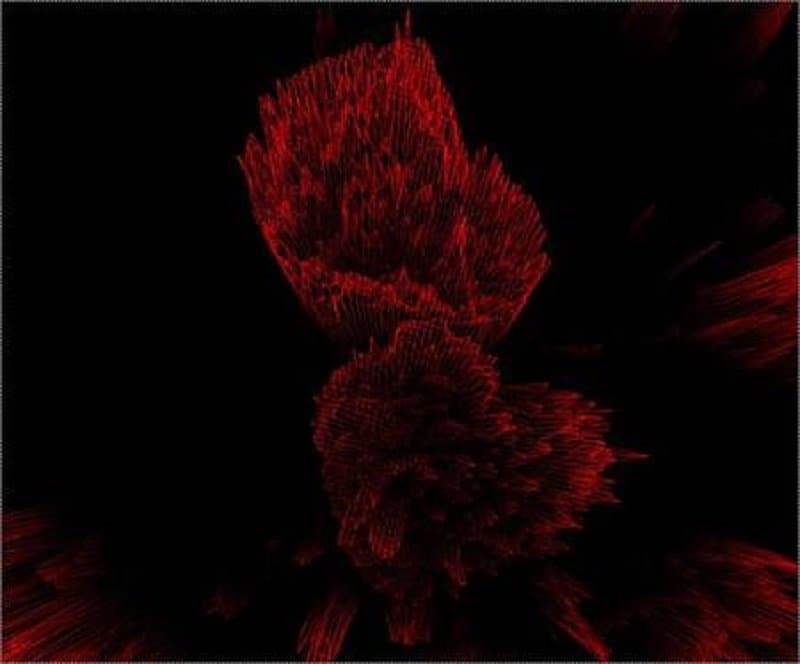 Here is a picture of one magnified 720 times. 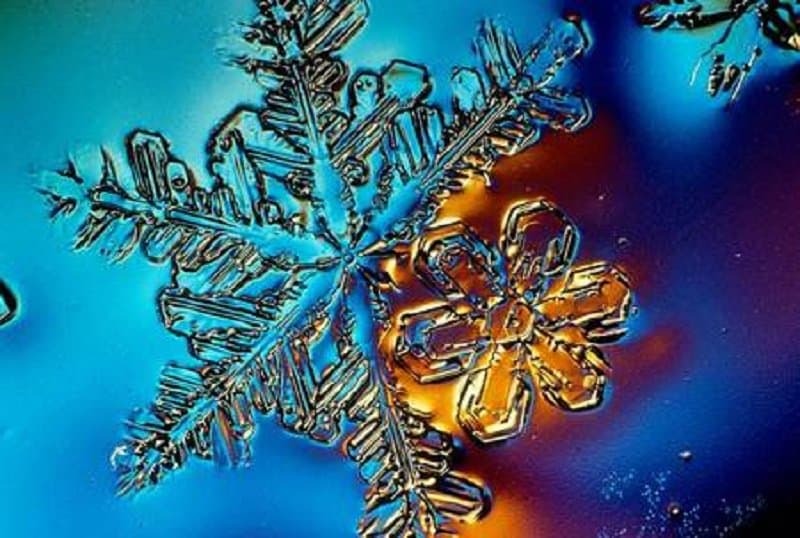 We all know that no two snowflakes are supposed to be the same. When we examine it under a microscope with 7 times magnification, we can understand exactly why. The detailing on these crystallized works of art is truly amazing. 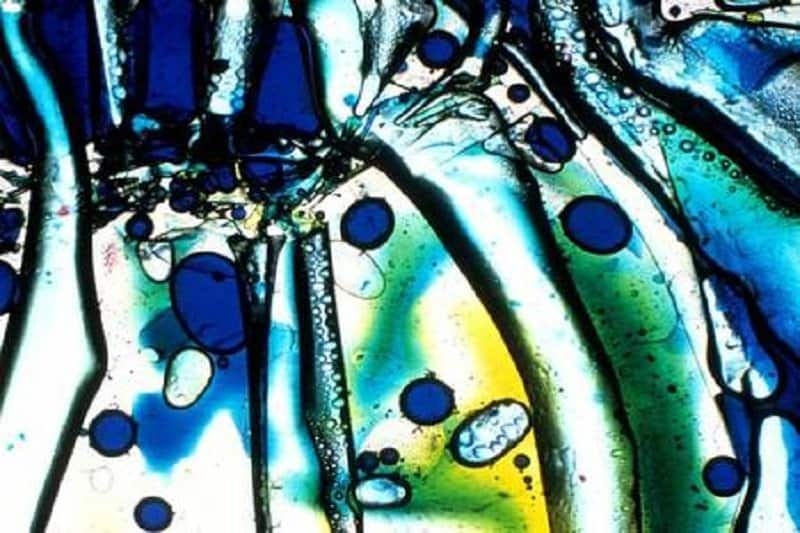 This amazing combination of colors and textures was created when a bubble plastic wrap was injected with ink and magnified several hundred times. 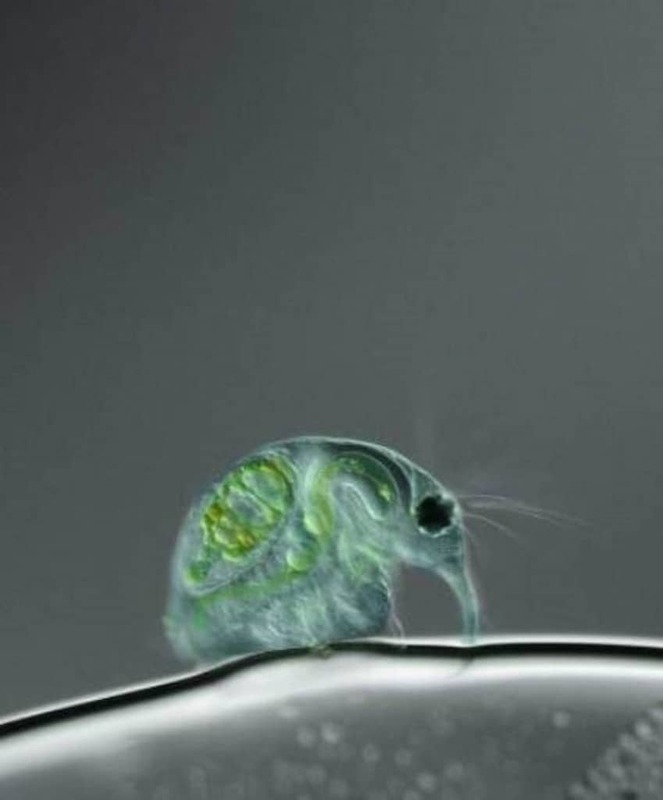 This picture is a 100 times magnification of a particular breed of freshwater flea. It looks like an alien anteater, doesn’t it? We have all noticed these busy workers forming lines and trying to steal our food. 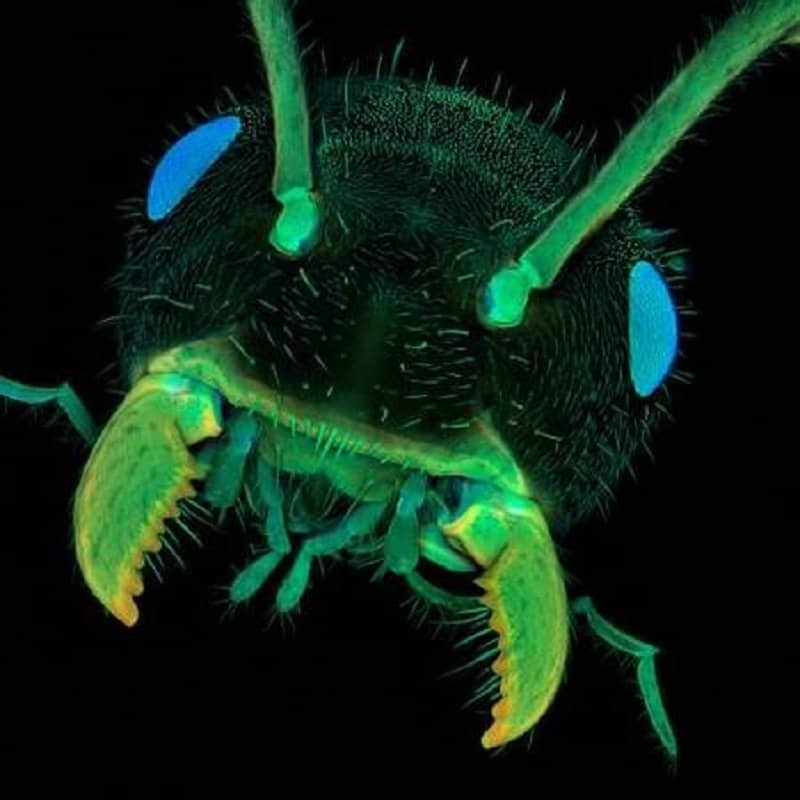 Have you ever seen a frontal picture of an ant magnified 10 times? They look a lot less harmless don’t they?